How a major Singaporean communications service provider launched new services over fiber. 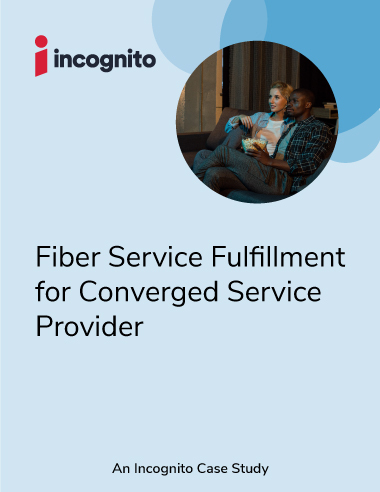 A major cable service provider wanted to quickly roll out triple-play services to subscribers over a national fiber network while maintaining much of their existing OSS investments. This required a scalable, flexible service activation and device provisioning solution that could also support IPv6. Significantly lowered the risk of service faults and interruptions.